If you want to run a successful, productive and profitable call center, you are going to need more than spreadsheets to get the job done right. A call center is not scalable for quality management or growth without a robust software solution. Pulling data from various sources, relying on manual inputs and formulae creation only serves to increase the margin of error. Time is spent -- and wasted -- on checking data sources, copying and pasting, cloning, and debugging. Spreadsheets are inefficient and offer very little value to call center quality management, let alone supporting accuracy, increased customer satisfaction and growth. There is a better way. Imagine viewing essential key data points from an easy to read, at-a-glance dashboard that is not only customizable, but at once exportable and shareable with key stakeholders. Invest in an automated call center QA measurement and tool for reports. One, easy-to-access analytics dashboard: Share and export data with managers or colleagues. Customizable data points and time frames: View your data by year-over-year, month-over-month, or however you prefer to identify call center trends. Real-time analysis: No need to run reports or wait for data to collate. Get what you need, when you need it. The Scorebuddy analytics dashboard takes the guesswork out of reporting, so that you can immediately identify your successes and opportunities. 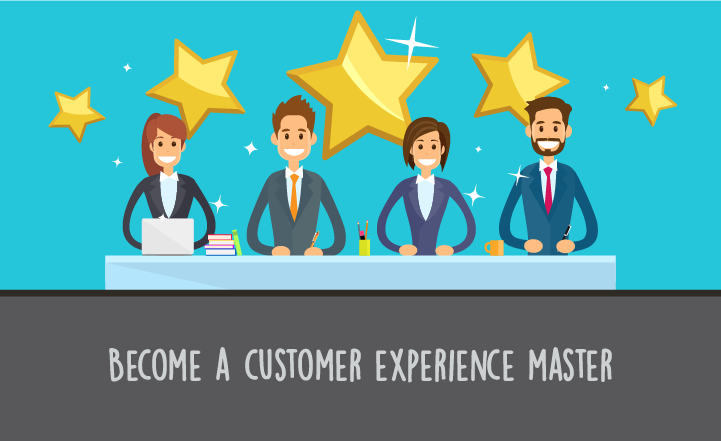 There are few things worse in the world of call center management than wasteful meetings that take time away from execution. Good news: if you have accurate call center QA reports, you can lessen, or perhaps even eliminate some of these wasteful discussions. Send automated QA reports automatically to call center leaders: No more presenting or taking managers through lengthy spreadsheets with numbers that may or may not add up. Set and forget your monthly or weekly reporting to arrive in your manager’s inbox. Present with confidence: If you do present, you may do so with quality data, pre-built, color-coded charts that cover a variety of cross-departmental metrics. Because the data is presentable and customizable as needed, presentations take little time to prepare. This way you and your team can focus on what matters most to the bottom line -- including presenting results to senior management. Run through the data in real-time: If you get a question during your presentation, run the data right then and there. Quickly filter for what is being asked. Better yet, grant access to leaders who want it, and empower them to customize the data they prefer to view when they want to view it. Stick to what matters most and keep meeting time productive and insightful. Focus on building the business, not on looking at outdated spreadsheets with what is likely, inaccurate data. Accurate, real-time data leads to more efficient meetings. 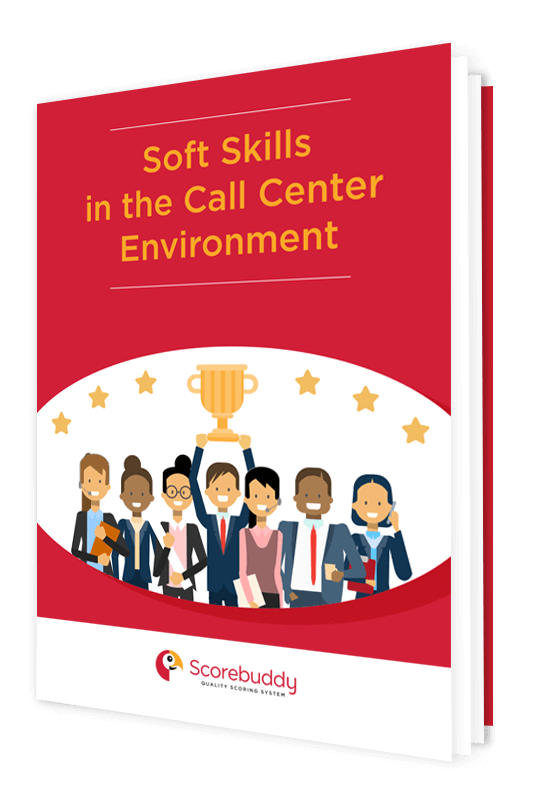 A call center work environment with less time spent on producing analysis and even worse, talking about analysis, is far more likely to be successful. It is not that measuring data is not important. It is, in fact, crucial. And because it is so essential, is why it must be streamlined in a way that is most productive. This data and the decision-making that follows its analysis directly impacts leaders, managers, agents, customers, and clients, not to mention overall revenue. It is not to be taken lightly. Our recommendation: automate to get it right because spreadsheets are not a QA tool. – How soft skills are a predictor of agent performance. – How to assess soft skills in the agent hiring process. – How to develop soft skills in your agents as part of their training. 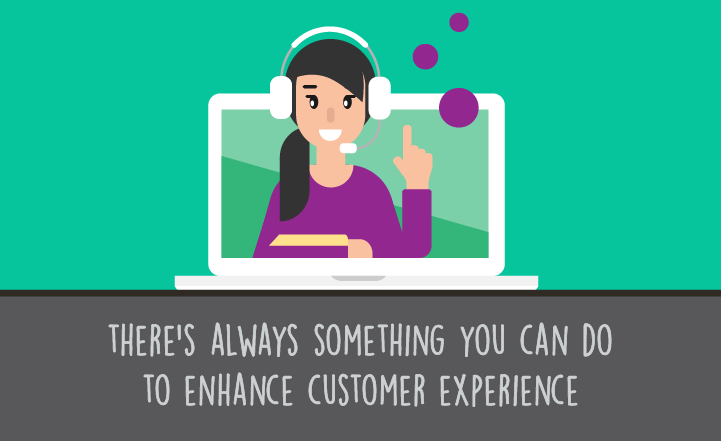 While 73% of all people point to customer experience as an important factor in their purchasing decisions (just behind price and product quality), only 49% of U.S. consumers feel that companies provide a good customer experience, according to PwC’s most recent ..
A customer's experience (CX) when contacting a company’s call center can be the differentiator between continued business and deciding to switch to a competitor. 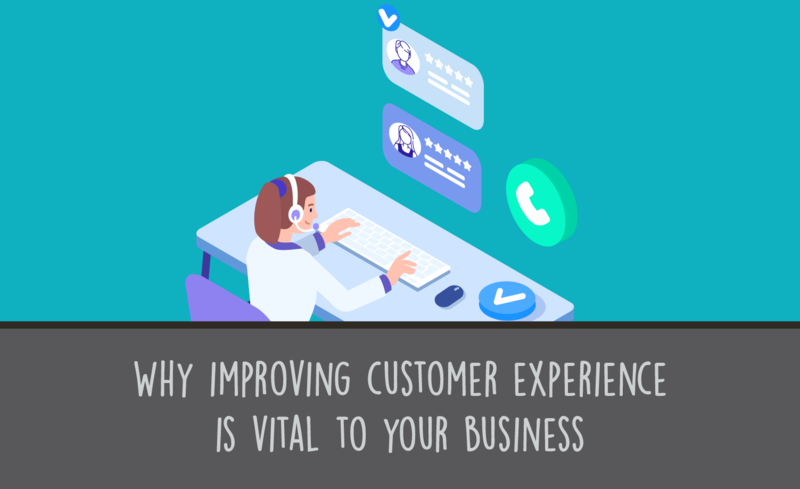 A positive experience can lead to a purchase—with 73% of buyers..
Companies that carefully gather and assess call center data have more effective call centers that are not viewed as cost centers but as growth-driving centers. Once leadership understands that measurement matters, there needs..